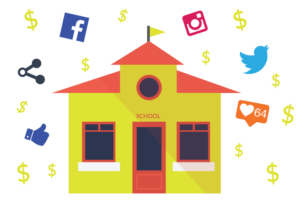 Social media is the easiest way to promote your school’s fundraiser. Imagine the number of fundraising supporters you can reach with a simple Facebook or Instagram message! It only takes a few minutes to create a post and the results can be exponential. Maximize your school’s fundraising efforts with very little time involved and you’ll be on your way to reaching your goals. Create an “event” on Facebook ahead of time! Have your school or PTA create an event on Facebook to help promote your fundraiser (create the event as early as possible to increase awareness!). The event start date should be your school’s kick-off date. Post often before your fundraiser starts to drive interest and engagement, and ask parents to like, share and comment, committing their support. Start a countdown before your event, “Only 3 days until kick-off!”. Post often. We recommend posting everyday or every other day to encourage support and awareness of your school fundraiser. Be sure to post on significant days like kick-off day, mid-sale, and a few days before your deadline. Posting between these important dates will only help add to your success! Give a BIG shout-out to parents for their participation! Recognize parents who have registered online and utilized the student spot email-generator to send emails to their friends and family (simply check your reports for a list of names who qualify). “A big shout out to the following parents for their participation in our Charleston Wrap® fundraiser …..”. Be sure to “tag” the parents on your post! Create a video message. Videos are very powerful. 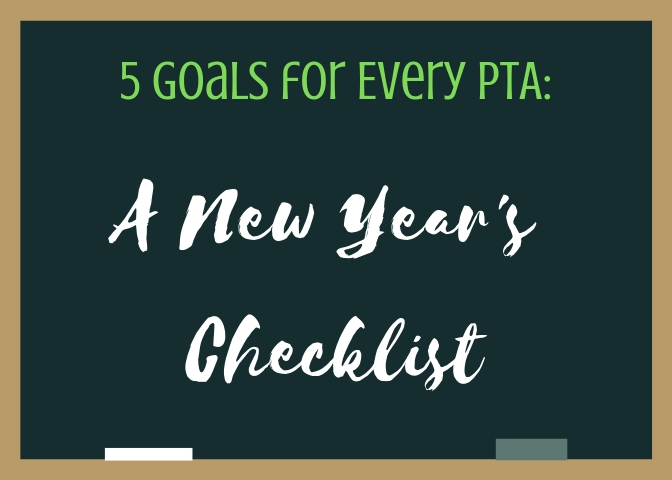 Get your Principal, PTA President or maybe a few students (with their parent’s permission, of course!) to create a short 1-2 minute video and post it on the school’s Instagram and Facebook accounts. Be sure to talk about your fundraising goal amount, how the funds will be used, and ask supporters to like & share the post to help spread the word! For some added fun, hold a contest for the best student video promoting your fundraiser! Kids love creating videos, so why not encourage them to be creative with their parents and have some fun? The videos your students and parents create will bring a heightened awareness to your fundraiser and cause, increasing your orders and overall sales! Explain the contest rules! For example- The video must include your school name, your fundraising goal amount, how the funds will be used, direct supporters to www.charlestonwrapstore.com, and include your school’s online ID. The video with the most “likes” and “shares” wins! Decide on a winning prize and be sure to communicate this to parents and students. Some free prize ideas: Reserved parking for the parent for the remainder of the school year, and 10 dress-down days for the student. Give a deadline for when the winner will be determined and announced. SHARE Fun Photos. It’s always a great idea to share fun photos collected during your fundraising campaign. Who doesn’t like seeing a bunch of kids having fun?! Photo ideas: A picture of your PTA volunteers setting up the display-kit table, photos of your Kick-Off assembly, pictures of students receiving their daily prize incentives, a picture of your Principal holding up the fundraising catalog, and any other fun and silly photos you might capture during your fundraising campaign. Provide Goal Updates. Communicating your goals and results are super important. Throughout your campaign, inform participants of your current online sales results and remind them of your goals, too. TIP! To help keep the momentum going, challenge your school to a 24-hour online goal. Set a goal (for example, $1,000 in 24-hours) and challenge parents to share the fundraising information with their friends and family, encouraging online sales to help reach your 24-hour goal. Provide an update the following day with your results! Utilize the Charleston Wrap® social media image bank. Need some inspiration? Access our Social Media Image Bank to help convey your messaging throughout the fundraising campaign. A plea for help! State your goal and how the funds will be used. Always ask participants and supporters to like and SHARE!